Things went right when ideas turn into products and products into brands. Only if you do it, you can prove if your idea is good. Conviction and enthusiasm are the basis of successful projects. If you add ambition and market experience, you succeed. As a young company we have the flexibility that often got lost in large companies. Up to date. Young. Involved. 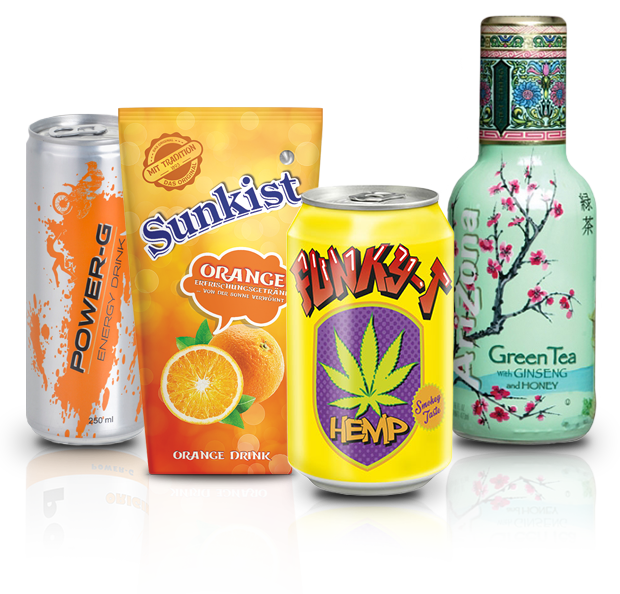 We unite experiences of many years in beverage industry and the energy of a young company. ... and we keep on developing trendy products, perfectly in taste! Lively Brands. Perfect Fans. Optimal Distribution!